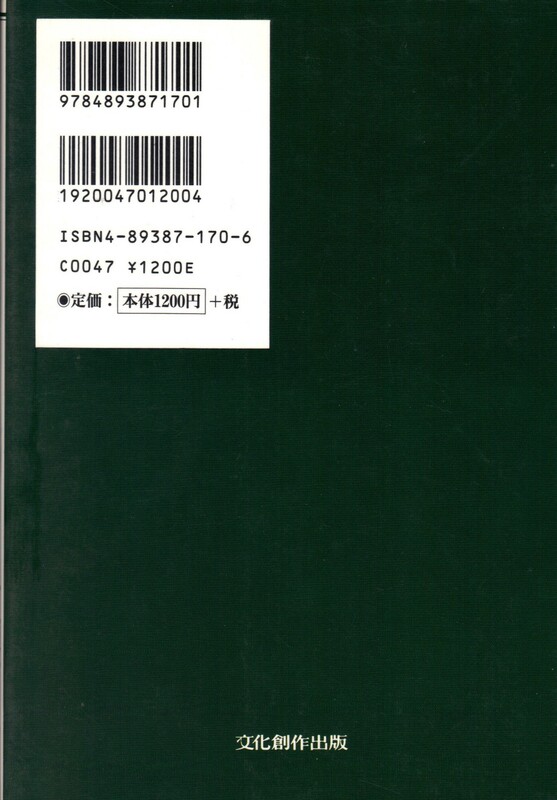 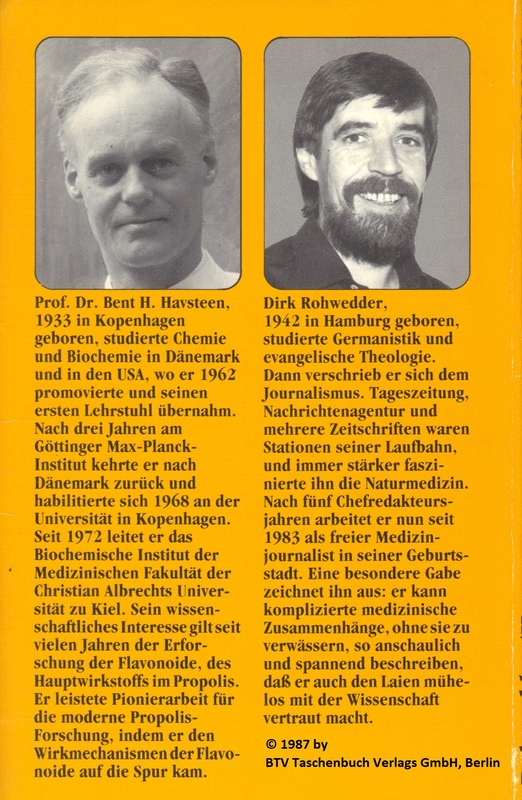 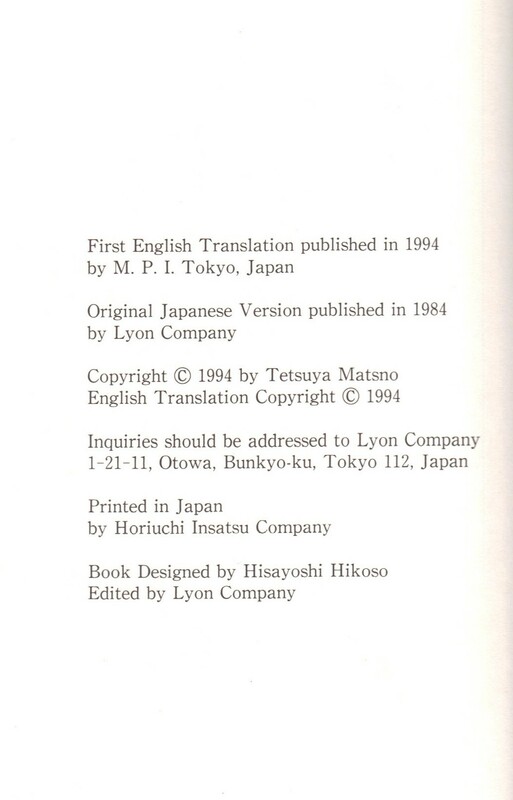 If interested to get any of these books, copy the title, author’s names and/or the ISBN number from the back cover and then search the booklet in Internet (Amazon, etc.). 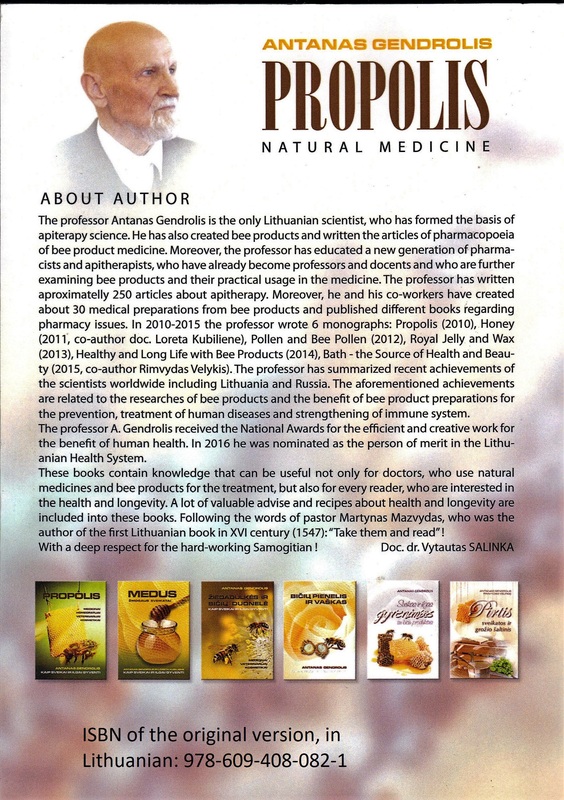 For more details on these books you can contact us too. 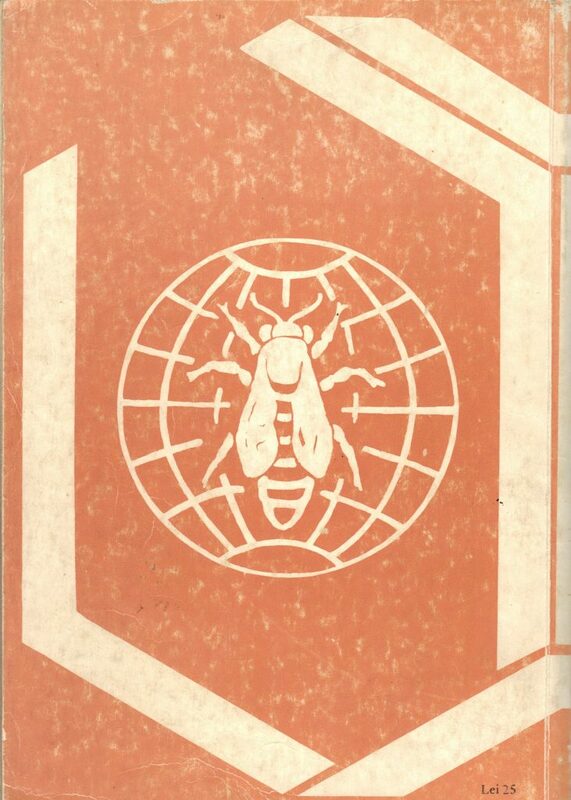 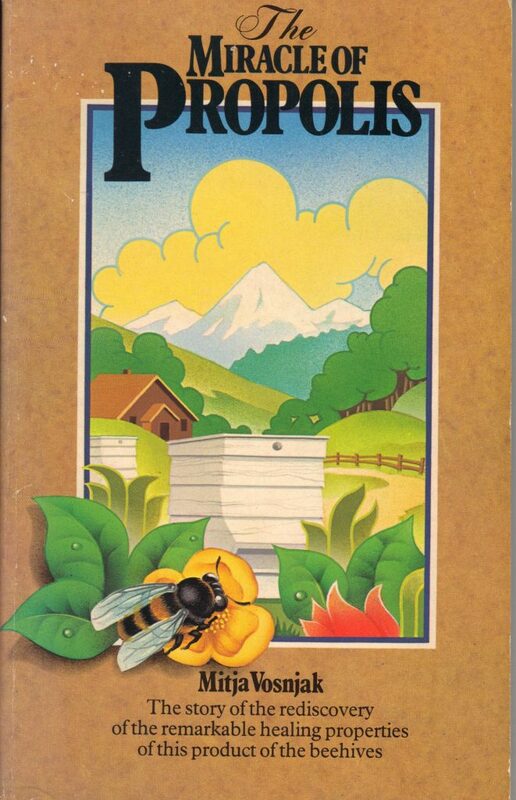 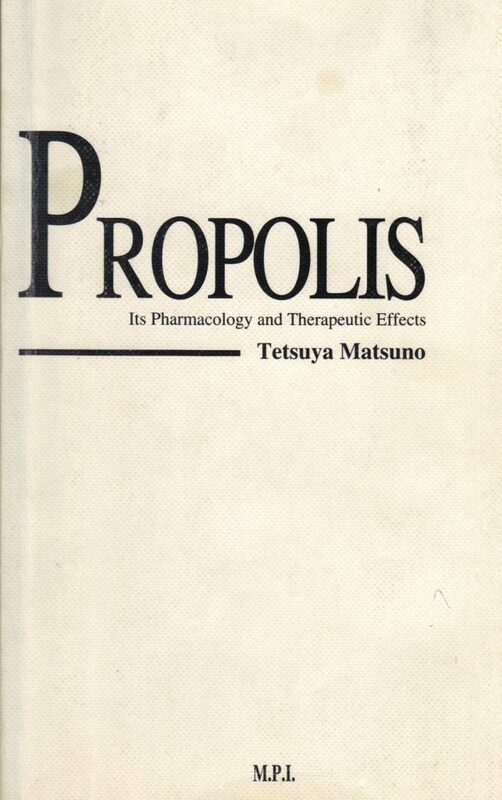 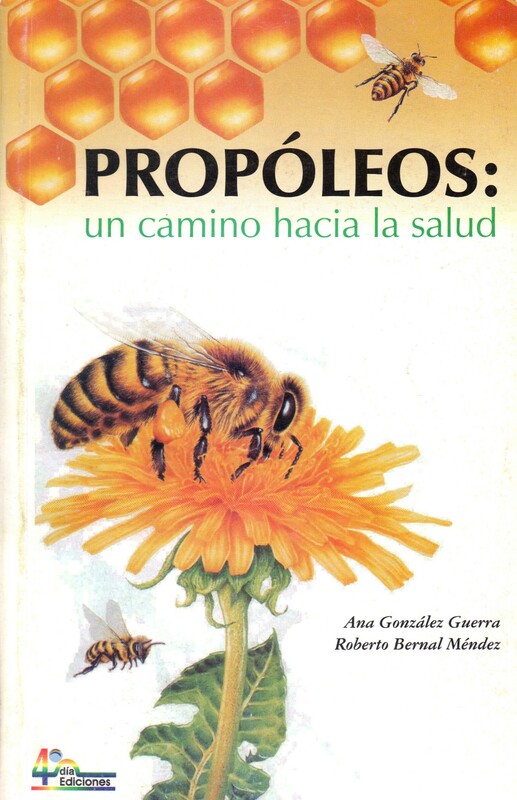 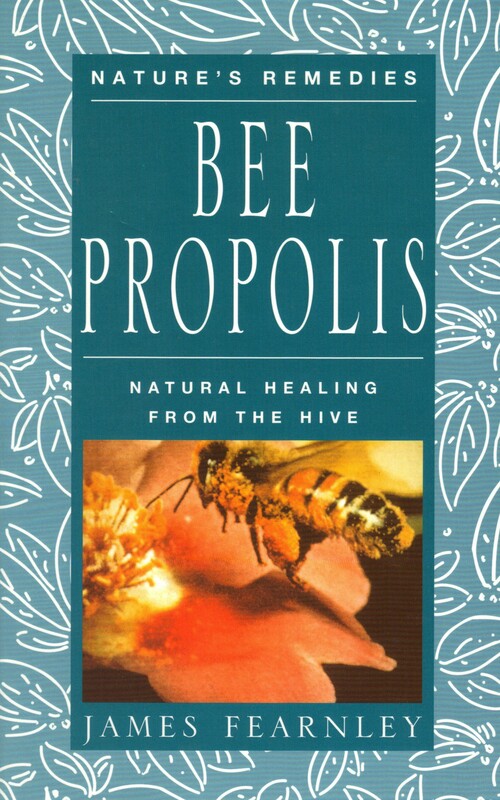 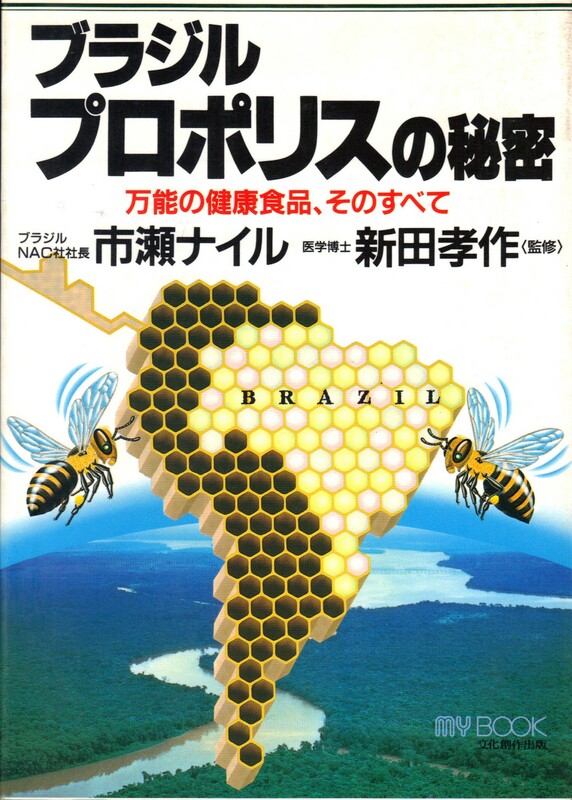 The book reveals the secrets of a wonderful bee product named propolis. 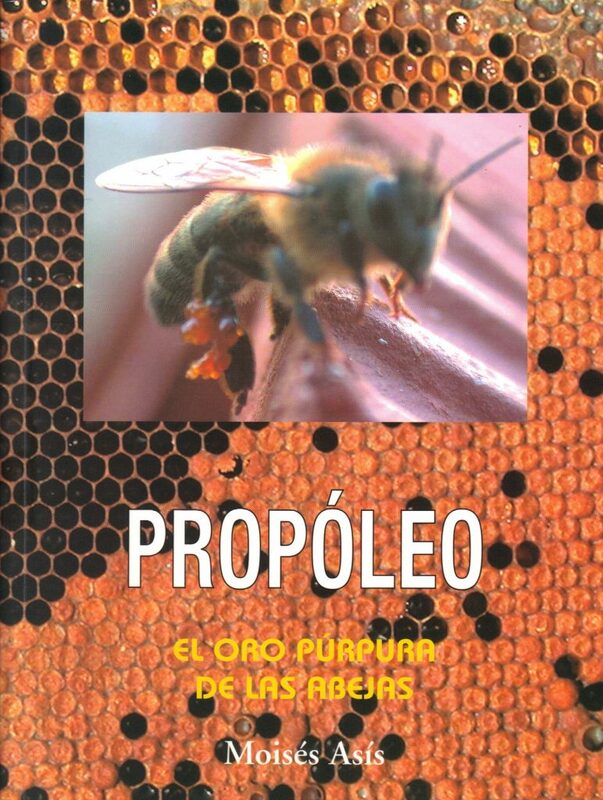 It identifies the physical, chemical, biological and pharmacological properties of propolis, highlights the usefulness for the human body. 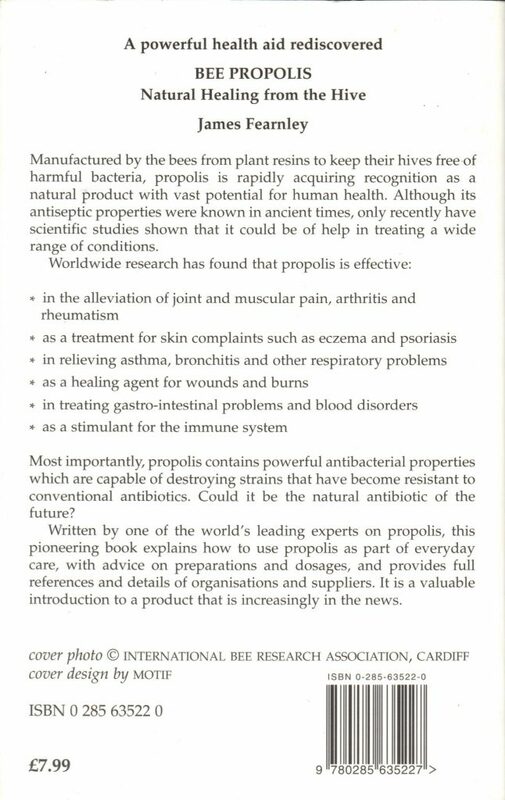 It is the strongest natural antibiotic and antioxidant. 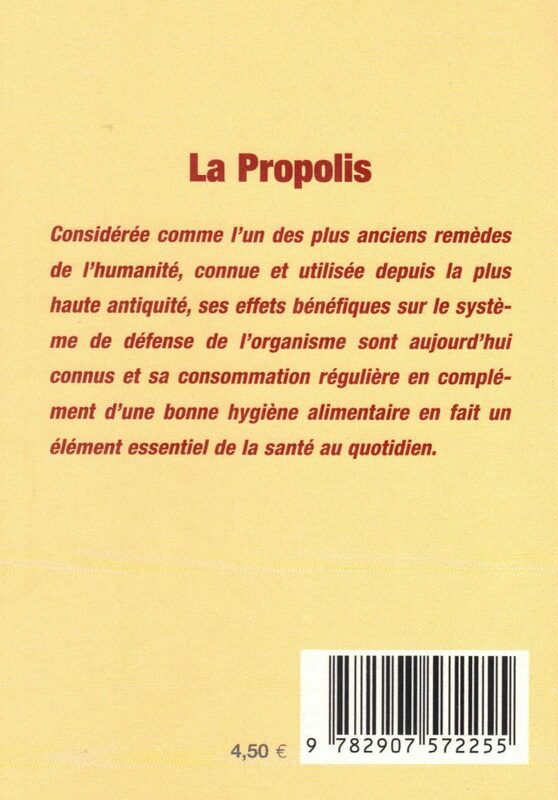 Destroying microorganisms it significantly reduces or even eliminates the inflammation and pain by killing viruses and fungi, accelerates tissue regeneration, strengthens the human immune system. 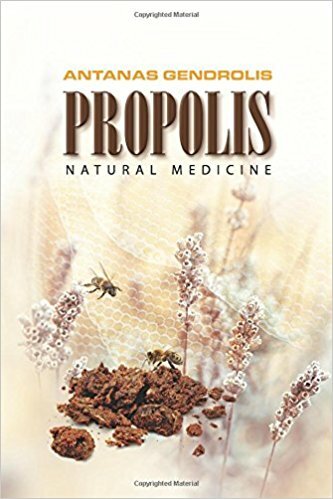 Propolis preparations increases bile secretion, improves liver function, lowers cholesterol levels in the blood, has a calming effect on the nervous system, slows down the body’s aging. Therefore, recently, propolis preparations are increasingly used in cancer, cardiovascular, ophthalmic, gastrointestinal, infectious diseases and many other conditions as treatment and as prevention. 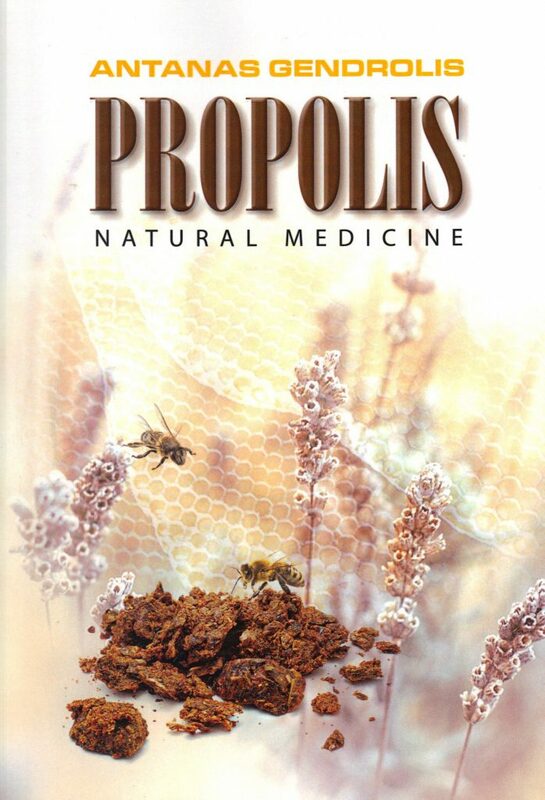 Propolis is used not only in human medicine but also in veterinary medicine and in cosmetics. 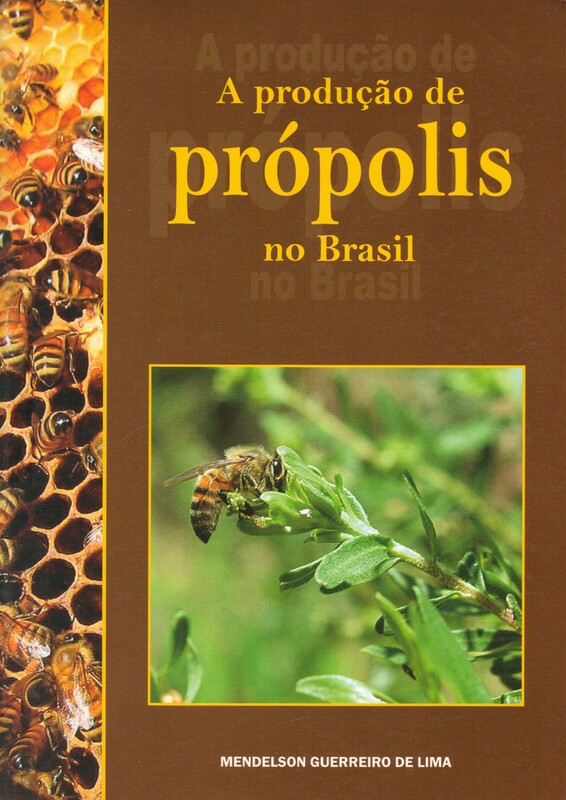 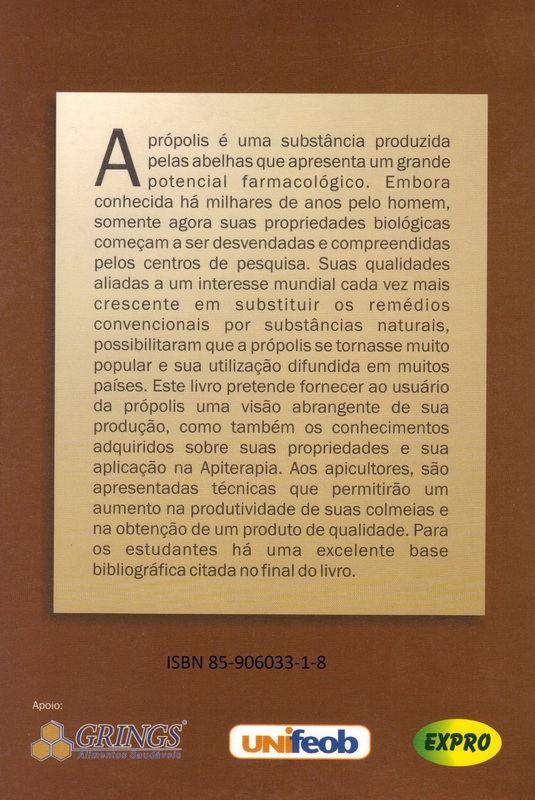 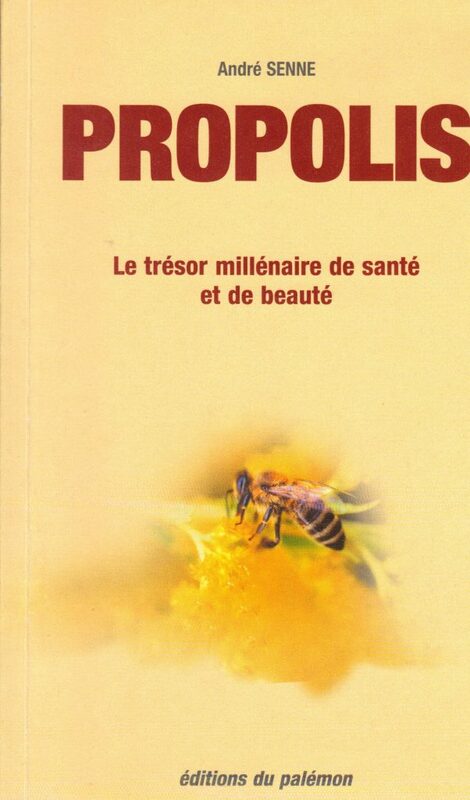 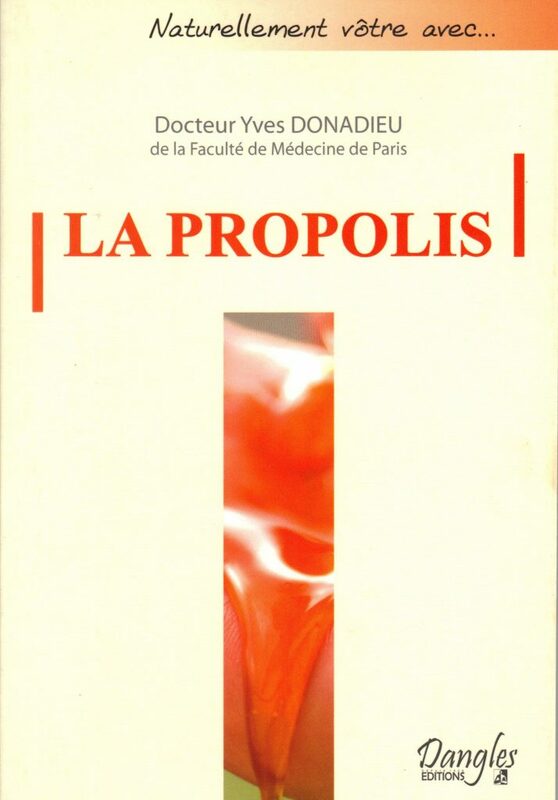 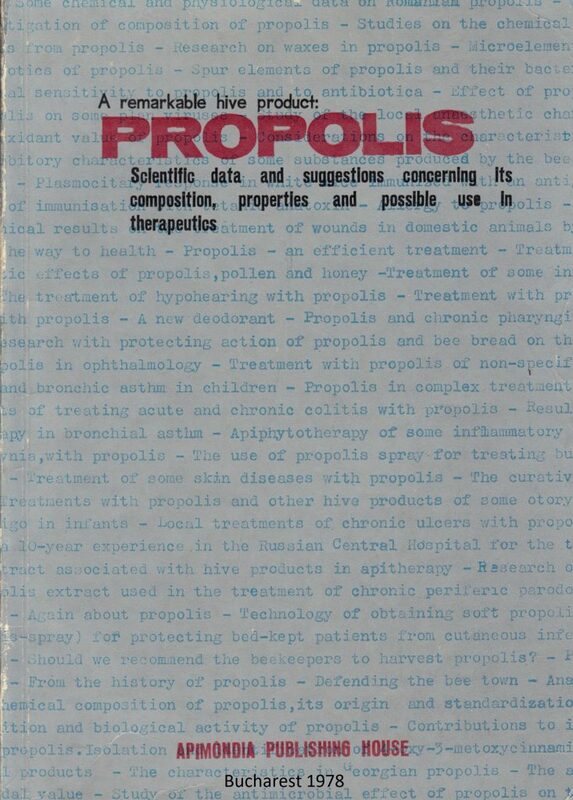 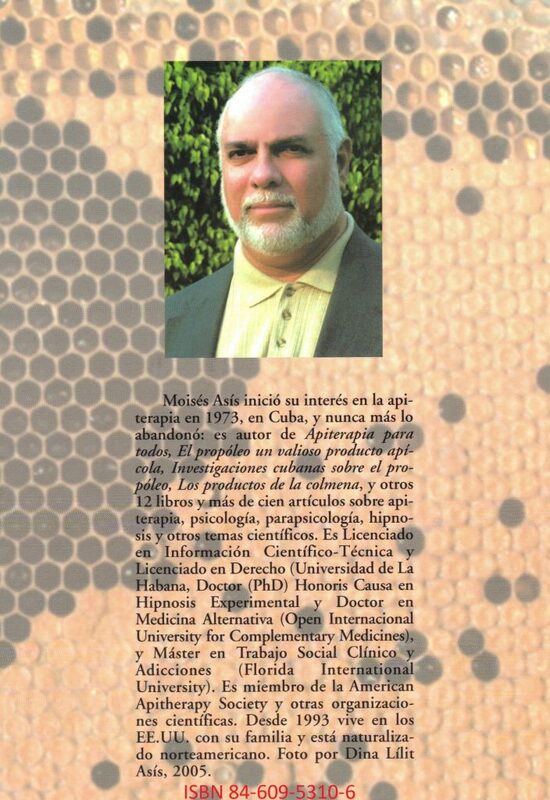 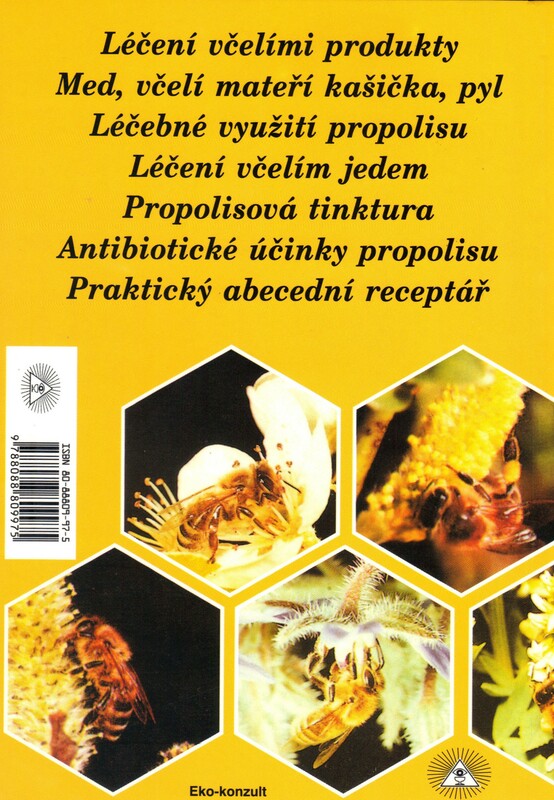 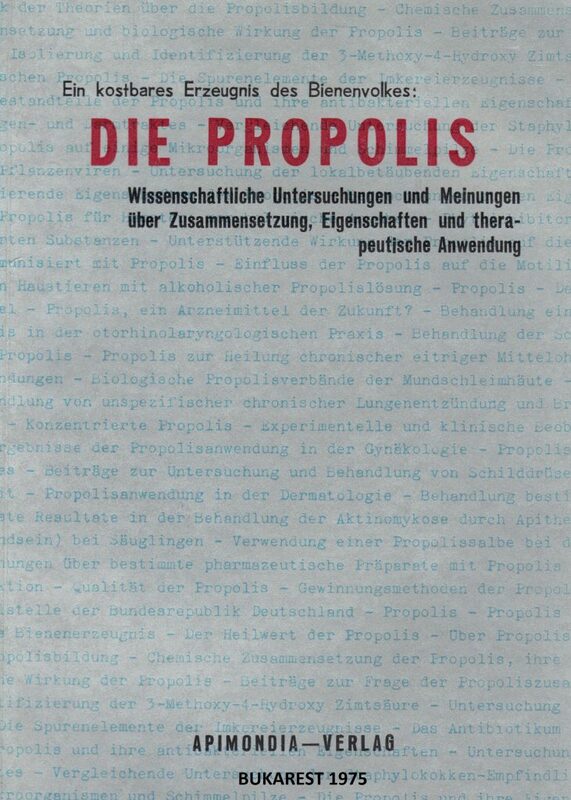 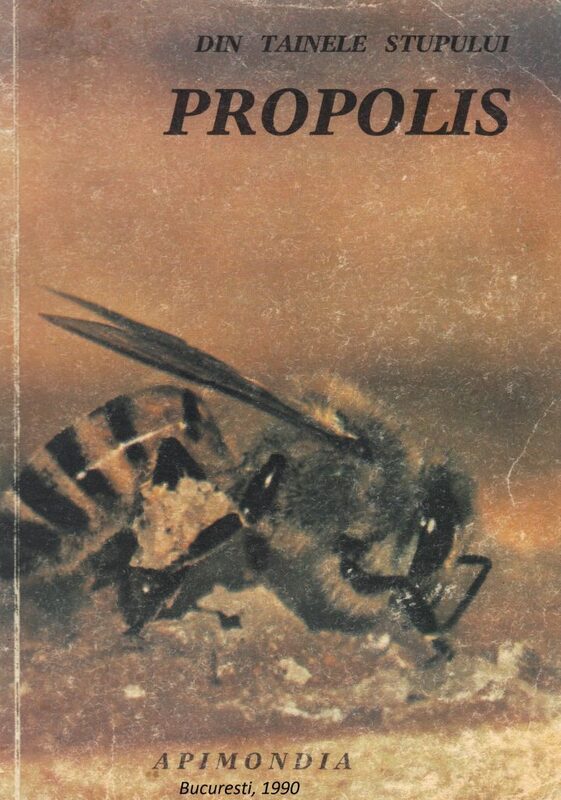 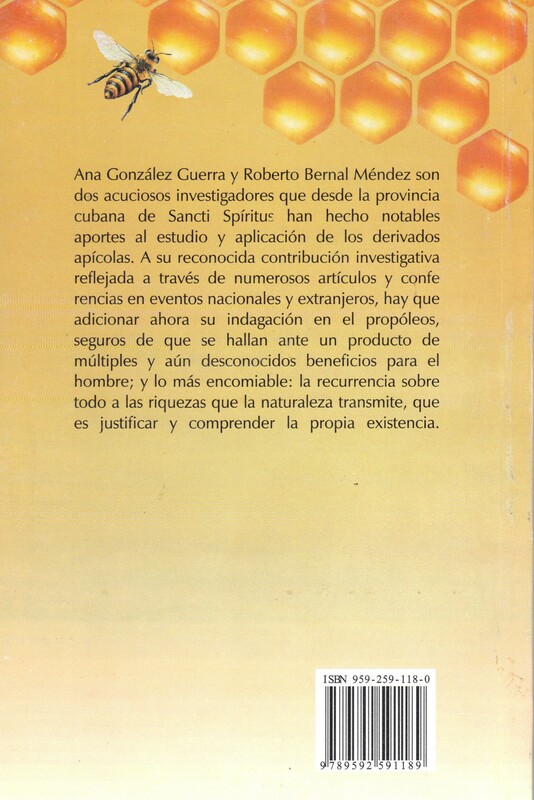 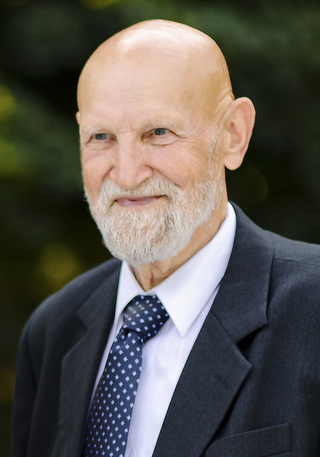 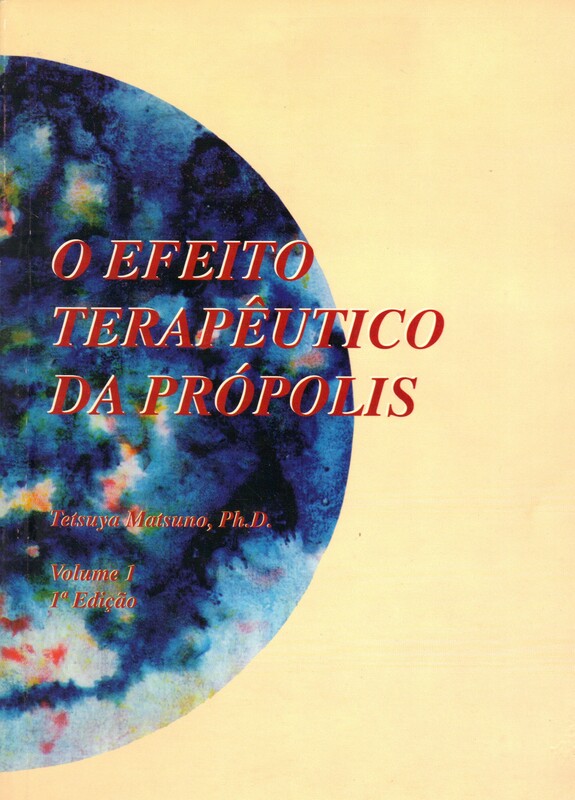 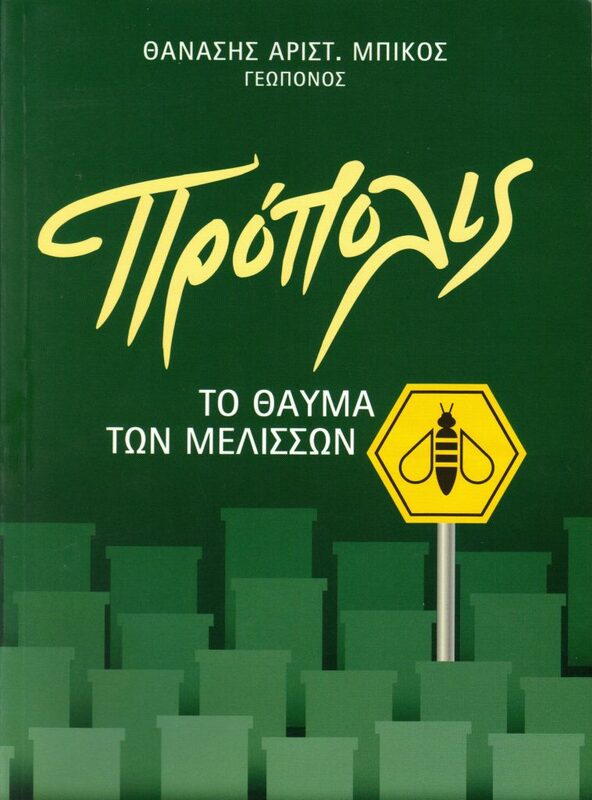 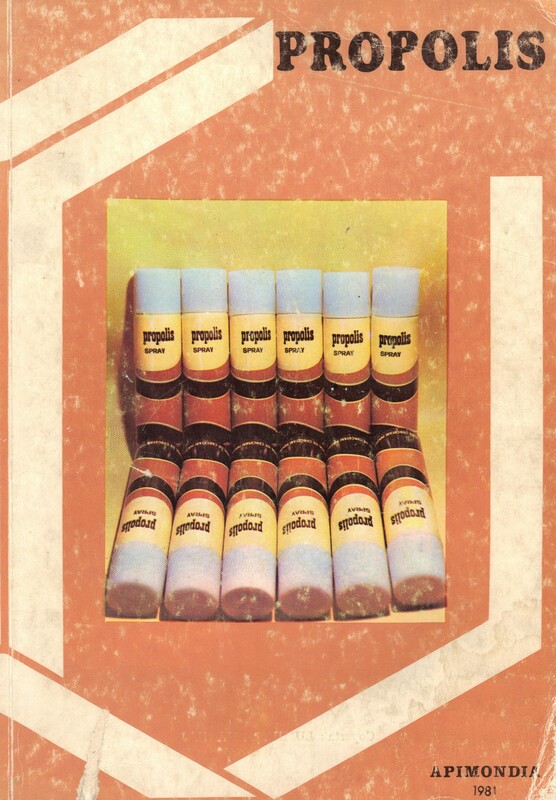 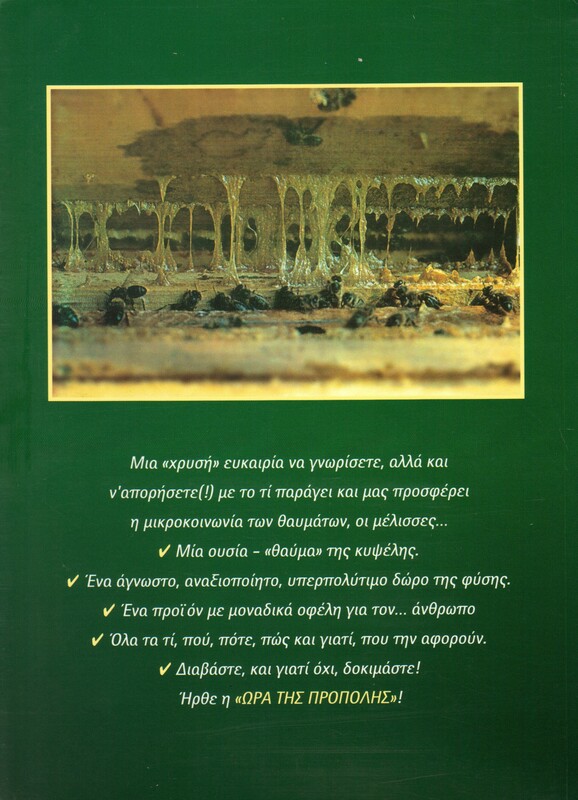 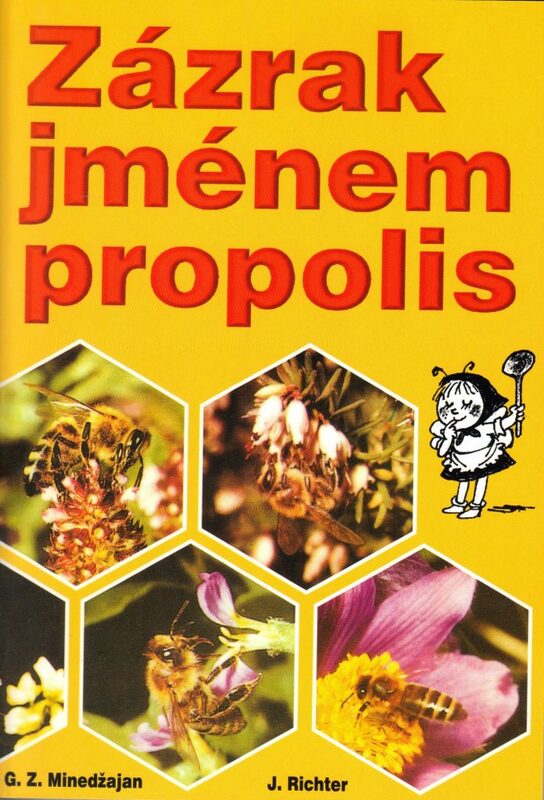 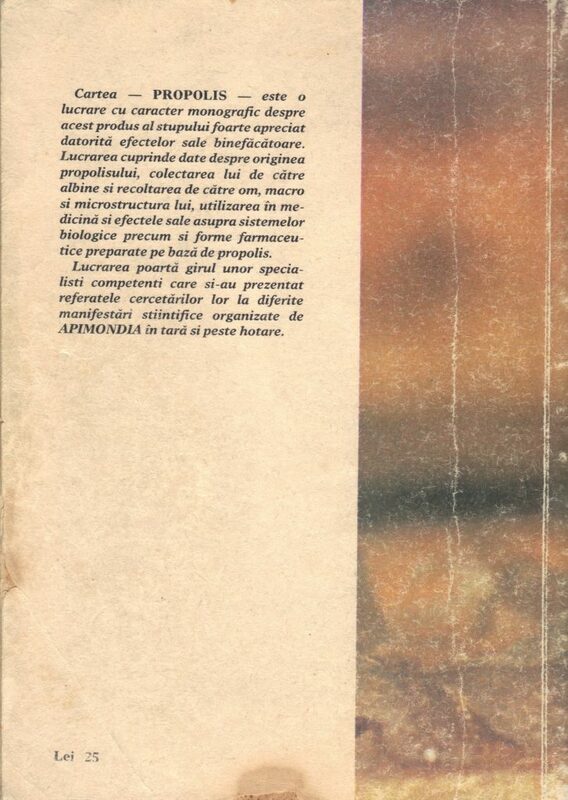 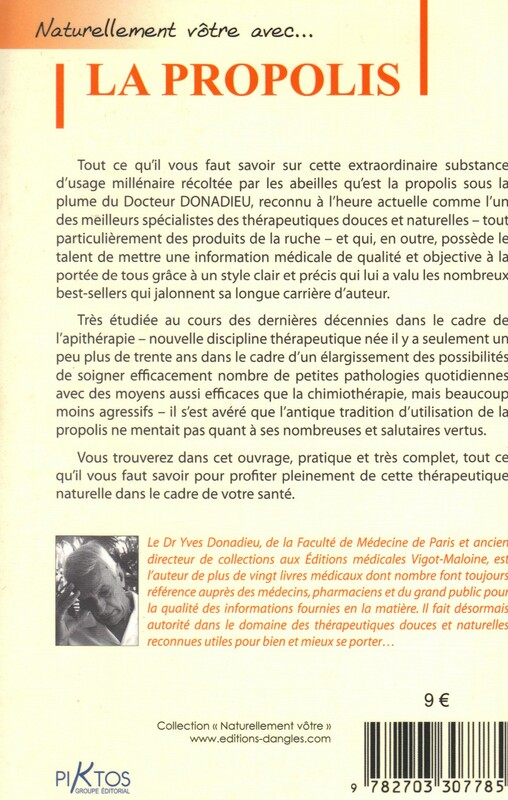 All amazing propolis properties are discussed in detail in the first widely distributed monography delivered by prof. A. Gendrolis: “Propolis. Natural medicine”. Propolis is a reliable contributor in the fight for human health and long life. Thanks to propolis we can be really healthy and happy! 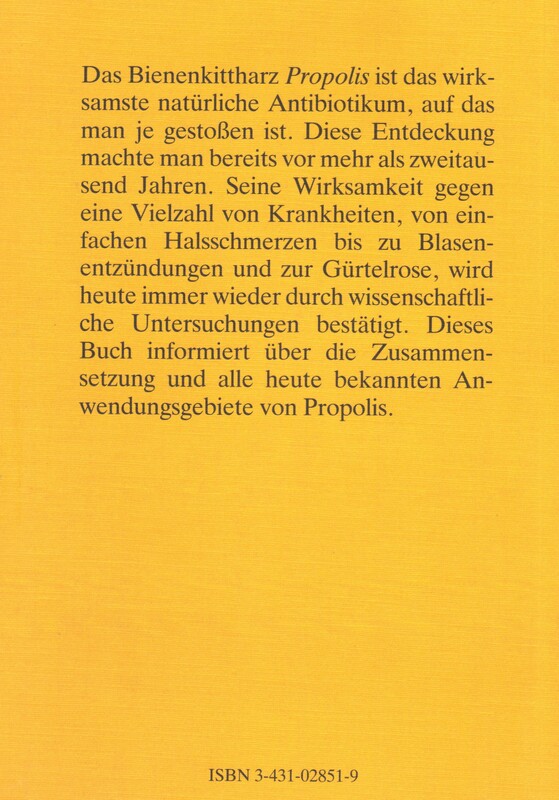 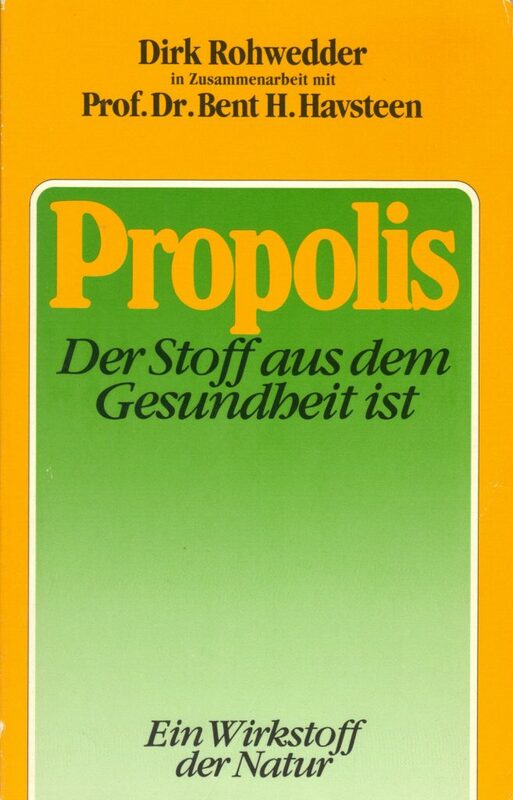 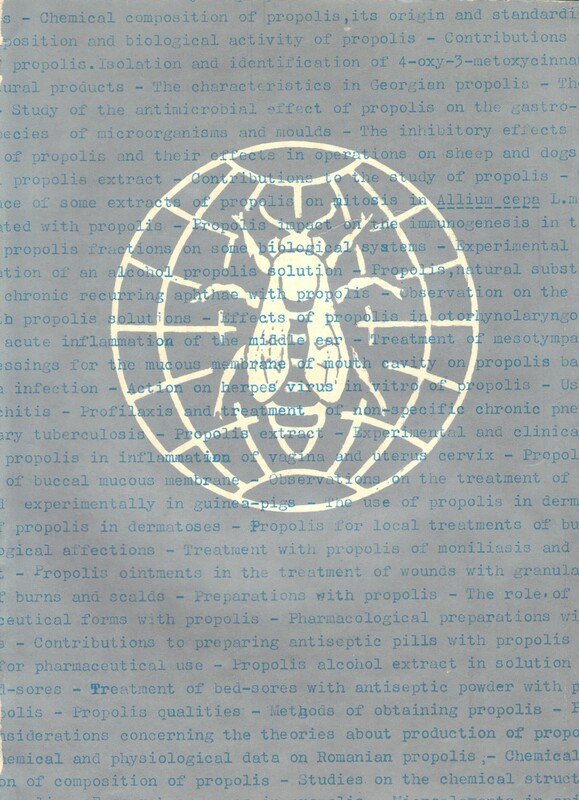 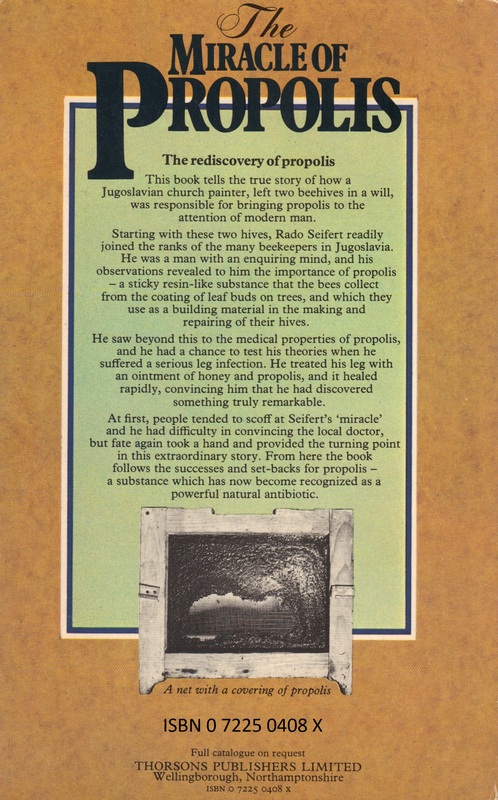 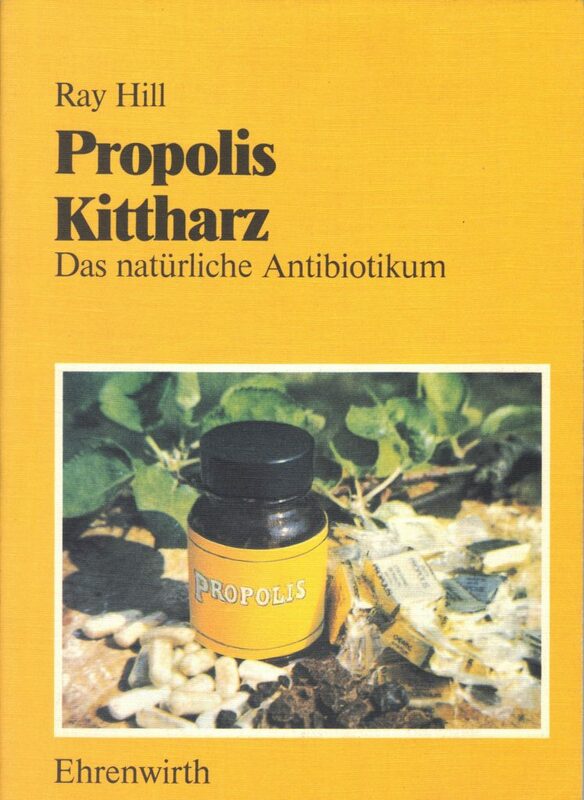 „Gewinnung-Rezepte-Anwendung PROPOLIS“ von Klaus Nowottnick (ISBN 3-7020-0653-2) Leopold Stocker Verlag, 125 Seiten, Größe A6.